Rebecca has been designing in the Sacramento area for over 10 years. She gained experience working under several successful designers and architects before founding Rebecca Ward Design in 2007. 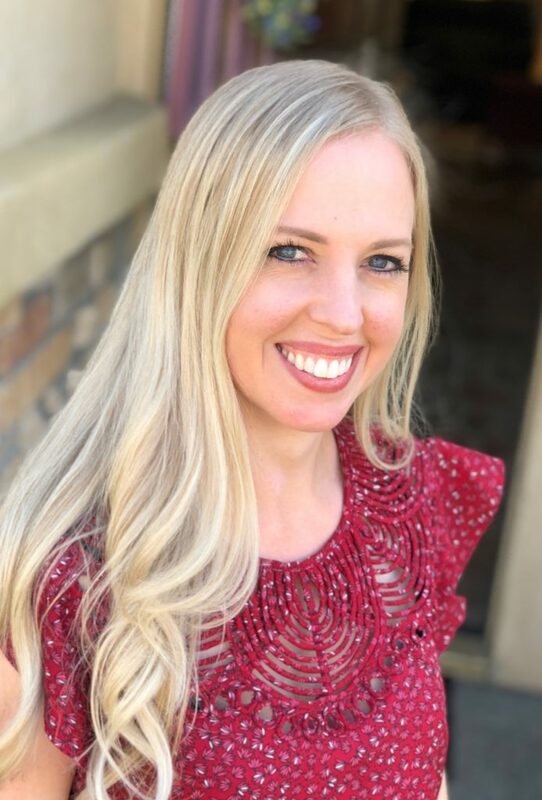 Rebecca is a California certified interior designer (CID), and she’s passed both the National Council for Interior Design Qualification (NCIDQ) exam and the California Codes and Regulations (CRE) exam. She’s a member of the National Kitchen and Bath Association, and a professional member of the American Society of Interior Designers, where she has served as a board member for her local chapter. As a designer, Rebecca absolutely loves being creative for a living. However, she also has a passion for education. Mentoring emerging professionals and students has always been important to her. In addition, she educates clients about the principles of design. She loves to help them clearly understand the process and solutions she presents for their project. Rebecca has experience working with many styles of Interior Design, including contemporary, modern, transitional, and traditional. She cultivates each client’s style, designing rooms that express his or her taste and personality, and maximize the space. And she brings her passion and love of design to every project, enjoying each creative challenge presented! After discovering a love of crafts at a young age, Leah took her first art class in junior high and found her passion. She continued to take studio art classes throughout high school, developing skills in perspective drawing and color theory. Her attention to detail and love of HGTV led her to pursue a design education at UC Davis. While there, she took several classes in drafting, lighting, graphic design, landscape architecture, and commercial & residential interior design. This helped her land two internships with well-known Sacramento design firms. In December of 2014, Leah graduated with a Bachelor of Arts degree in Design, and a minor in Spanish. While searching for her full-time calling, she started gaining experience by working as a part-time assistant for several Sacramento designers. She helped out with everything from furniture and finish selections to CAD drafting and plan sets. One of those designers was, of course, Rebecca Ward. After about a year of working together part-time, Leah joined the team as a full-time Associate Designer. Leah finds her inspiration at the bottom of a cup of coffee, and in her many travels around the world with her husband. She loves getting to know clients, connecting with them, and taking the time to figure out what they value most in life and in their home. As a young girl, Lillian always loved arts and crafts. As she got older, this love grew and expanded into a love for art history and design. She continued to learn as much about art history as possible, and started doing little design projects around her house (thanks to her super supportive mom). She really enjoys the challenges and creativity involved in making a space as beautiful and functional as possible. One of her favorite things about interior design is the way it affects people. A well-designed space can make someone feel instantly happy and at home, while a poorly-designed space can do just the opposite. It touches everyone in a way that not many other things do, which inspires her to be the best interior designer that she can be. 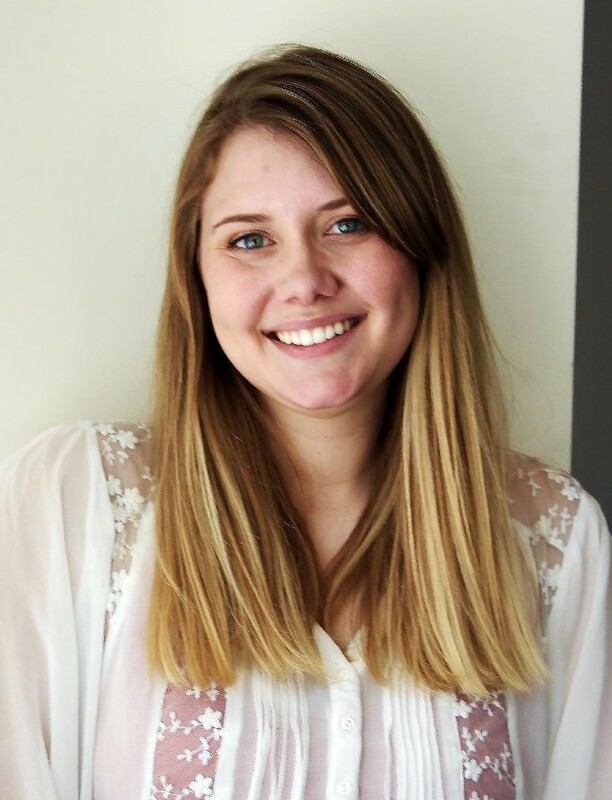 Lillian graduated from CSU Sacramento May of 2018 with a Bachelor of Arts degree in Interior Design. In her last semester at Sac State, she was lucky enough to land an internship with Rebecca Ward Design. She is so excited to have joined the Rebecca Ward Design team! Lilly loves baking, going to art museums and spending time with her cat. She continues to make art, and has displayed her art in a couple of local galleries. She looks forward to continuing to grow her knowledge and passion for design as she faces new and exciting design challenges!